The blockchain-powered Brave browser signed a partnership with the news portal called Cheddar. The intention behind this partnership is to give users premium content during a short period of time. This information was released by both firms in a joint announcement on Tuesday. Both firms will work together to unlock premium content published on the Cheddar website. This would allow users to read premium content for the next three months. The Brave platform was created by Brendan Eich, Mozilla’s co-founder back in 2015. In 2017, the company was able to gather $35 million after selling the so-called Basic Attention Token (BAT) that is currently integrated on its browser. At the moment, Brave claims to have 5.5 million monthly active users and has been trying to offer new services to its clients. At the same time, the firm partnered with Dow Jones Media Group to try a new blockchain content delivery system. 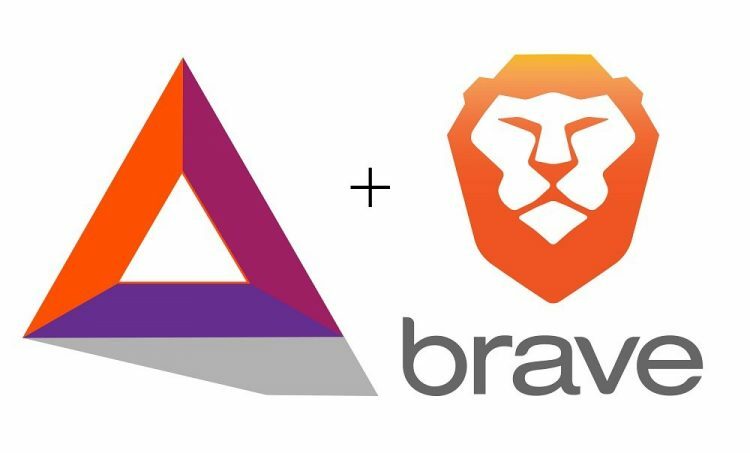 Moreover, Brave explained that it will be using Civic’s verification services so as to ensure that publishers receive the payment for their content using BAT tokens. Civic is a blockchain and crypto company that gives people control and security over their digital identity. The Brave browser has also launched a new system in which some ads will be offering payouts with BAT tokens. In the future, other browsers will have the possibility to embed this option and expand the use case of the BAT token. Now, the Brave browser is running campaigns in other browsers such as Google Chrome, Mozilla Firefox or Opera, among others. The intention is to attract more users to the privacy-focused platform. At the moment of writing this article, BAT is the 36th largest cryptocurrency. It has a market capitalization of $139 million and each token can be purchased for $0.113. In the last 24 hours, BAT lost 0.51% of its value.